Summer is over. The kids are in school. I feel like a success because I have gotten through the first week of school, Peyton has not been late, has had a homemade lunch every day, a peanut free snack and homework is done! I think I have this down. With all the rushing around and deadlines that I nailed over the past month I think it’s time for some well-deserved mommy time. For me, that means, locking myself in my bedroom with some snacks, cell phone, binge-watching a series I’ve recently discovered and some coloring! 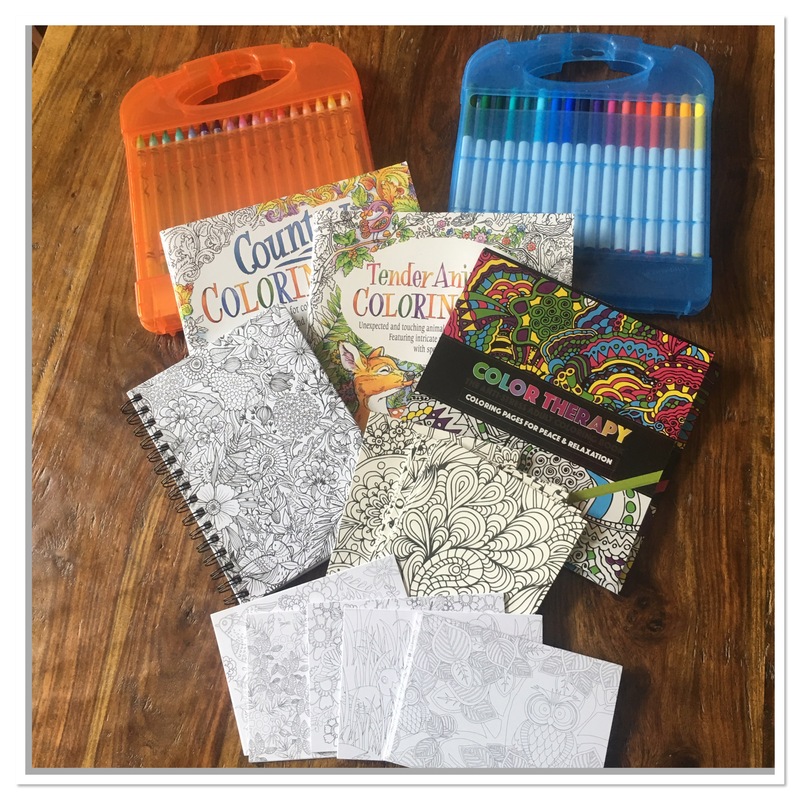 Did you know that Oriental Trading Company has everything you need for a mommy time coloring extravaganza?? And you can order it in your PJs at 2 am when the kids are bed?? And when it’s delivered you can hide it so no one else knows about it?? Till the moment you pull it from under your bed to start coloring?? That may be or may not be how I have to handle my mommy coloring supplies. Peyton is a tad obsessed with coloring books, pencils and everything that goes with it. But now I have my own private stash and I’m not sharing! 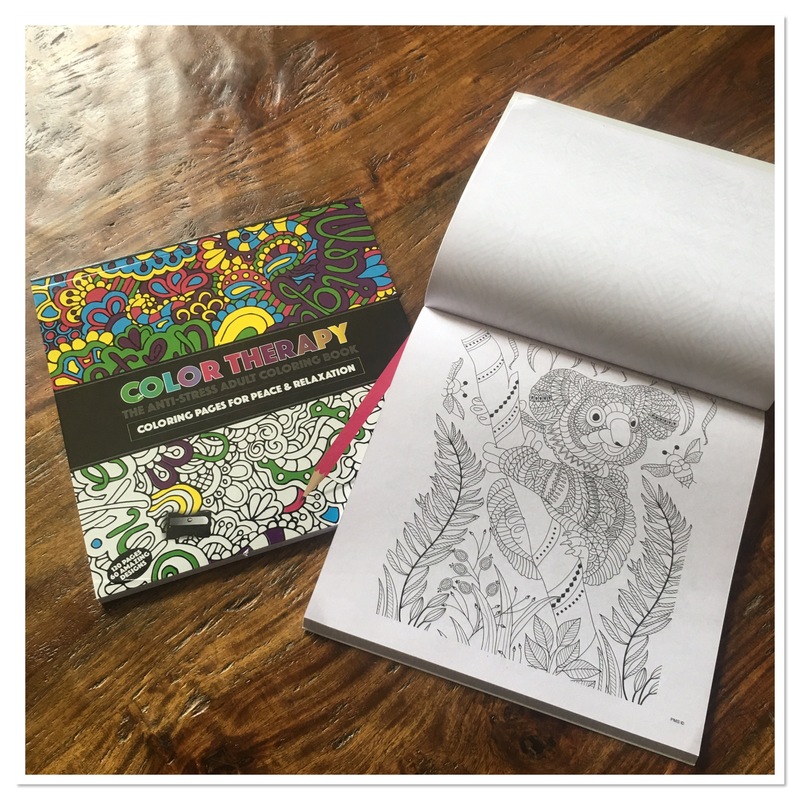 One night, a few weeks ago, I was up late perusing the pages of adult coloring supplies on Oriental Trading Company while Peyton laid passed out on the couch. The selection is incredible! 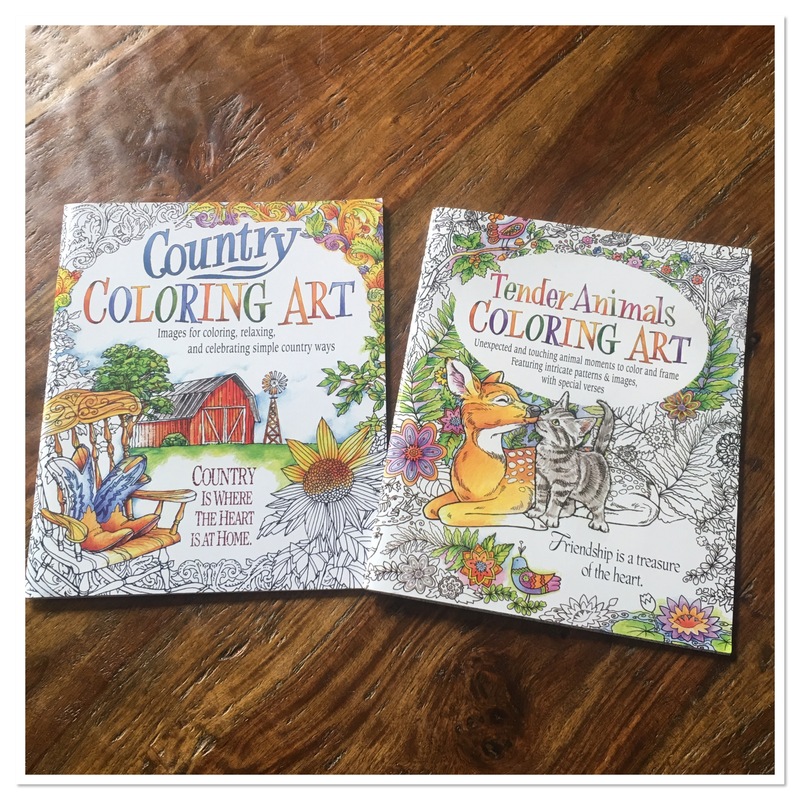 There are so many different types of coloring books to choose from. 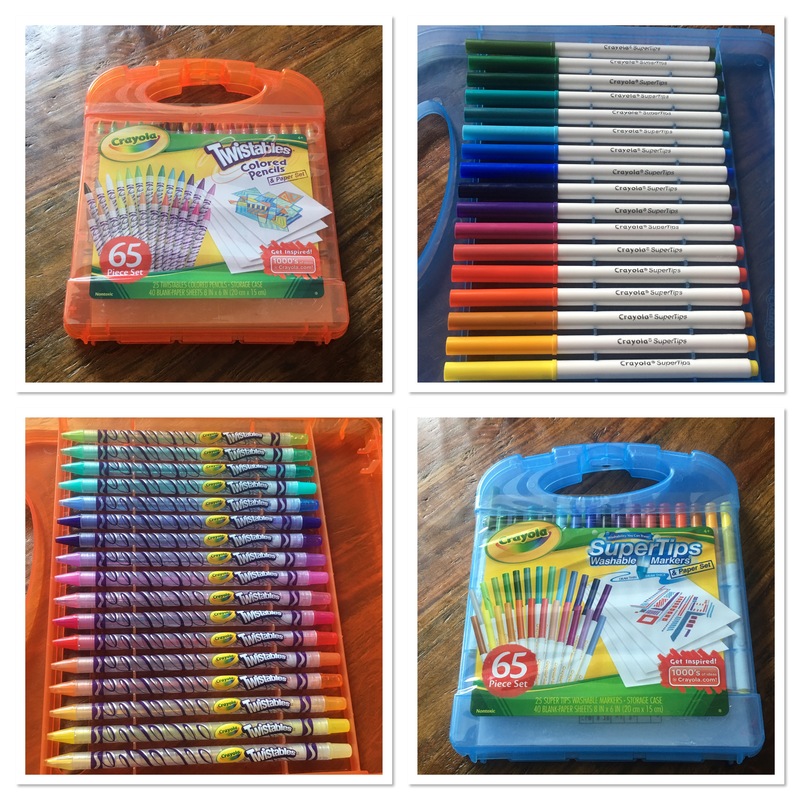 There are also many choices for colored pencils, crayons, markers and more. I was extremely excited when I saw these two sets. I way to keep my colored pencils and markers organized, easy to carry and protected from dust bunnies when hiding them under my bed. I also really liked how the colored pencils are twistable! I will never need to sharpen them or worry about shavings making a mess. I was extremely excited when I saw these two sets. I way to keep my colored pencils and markers organized, easy to carry and protected from dust bunnies when hiding them under my bed. I also really liked how the colored pencils are twistable! I will never need to sharpen them or worry about shavings making a mess. A new find for me was the coloring notecards. I had not seen those before. I had to pick up a 5×7 kit and a 3×5 kit. How adorable are these? 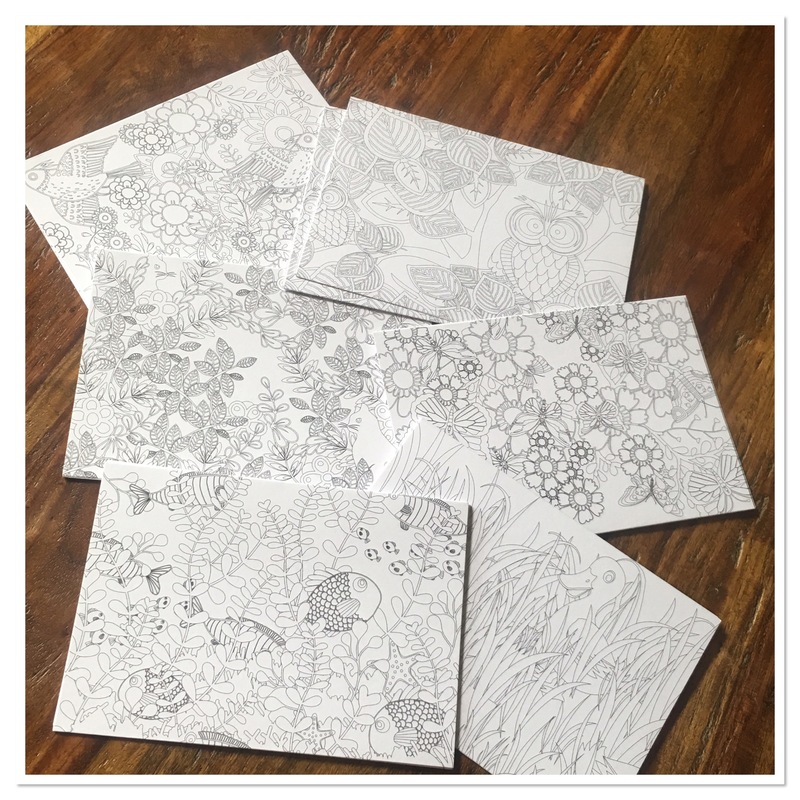 You can give them colored in with a gift or give them as a gift for someone else to color in! Oriental Trading Company has now become my one stop shop for coloring supplies. They have products I have not seen else, I can shop anytime I want and it is delivered right to my doorstep! If you are looking for some art supplies check out Oriental Trading Company. They have ideas, supplies and you can do it all from the comfort of you home.